Lake George Limousine Services: Arrive In Style! Your Lake George Wedding is only here once. You want it to be an unforgettable experience in every way, so be sure to arrive and depart in style! 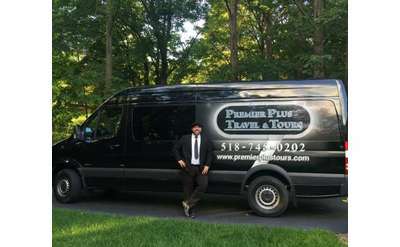 Premier Plus Travel & Tours can provide you and/or your wedding party with safe and reliable transportation services! Planning a bachelorette or bachelor party? Let us take care of that as well!